When you're injured in an accident, the situation may not be your fault. In many cases, that accident could have been avoided if the other involved party wasn't distracted or outright negligent. Being able to understand your legal rights allows you to move forward and receive the compensation that's necessary to repair your life. An understanding lawyer from Ranone Law can be at your side in no time. 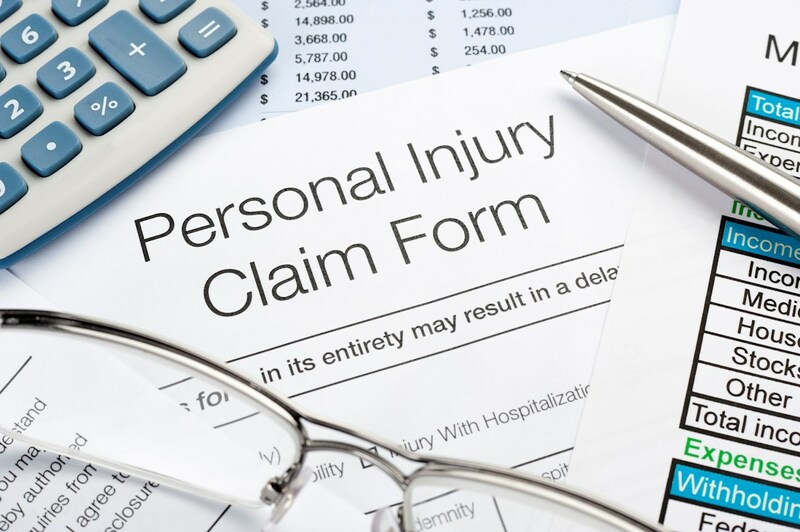 If you're injured in a commercial or business facility, you may be entitled to compensation. Slippery floors, improperly stacked inventory, and other negligent behaviors can result in serious injury. An attorney can pinpoint these oversights and fight for your rights. Mr. Ranone has been working for individuals' rights for over 10 years. In that time period, he's learned how to decipher an accident's details and how they apply to your medical ailments. He can also work with your medical and auto insurance companies so that you receive the necessary coverage. When you contact Ranone Law, your case will always fell like a priority because Mr. Ranone takes his work to heart. He treats you as he would treat his family and friends. Allow Mr. Ranone to interpret and apply the laws in your case so that you can recover without worry.